The theatrical singer-songwriter is dropping by in celebration of her third album. New Zealand-born singer-songwriter Kimbra is bringing her own modern blend of quirky soul pop to the San Fran on 14 July, her only Wellington date. Originally from Hamilton, Kimbra has been writing and performing since the age of ten and has found musical inspiration from the likes of Prince, Minnie Riperton, Bjork and Jeff Buckley. Kimbra moved to Melbourne to complete her debut album Vows, which she released to great acclaim in 2011. 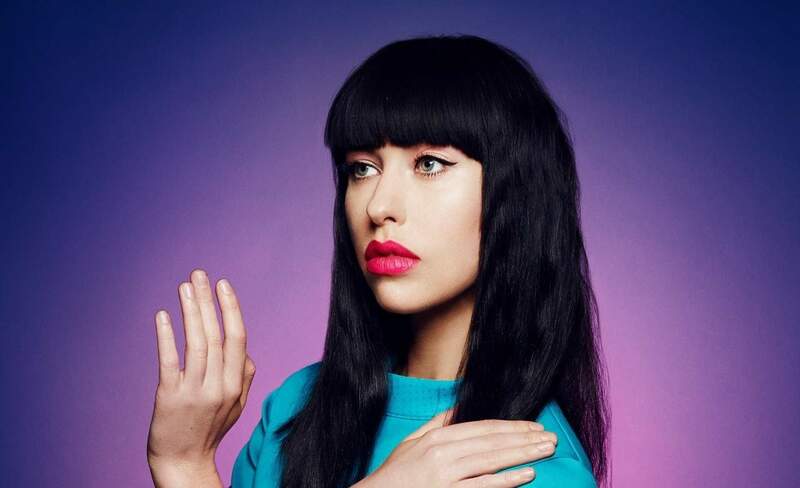 This is just one stop on her multi-date Primal Heart tour which will see Kimbra performing in New Zealand, Australia and Canada performing tracks from her third album of the same name. Known for her theatrical performances, fans are sure not to be disappointed by this homegrown talent. This is an 18+ event and tickets are general access only. Tickets are on sale now.